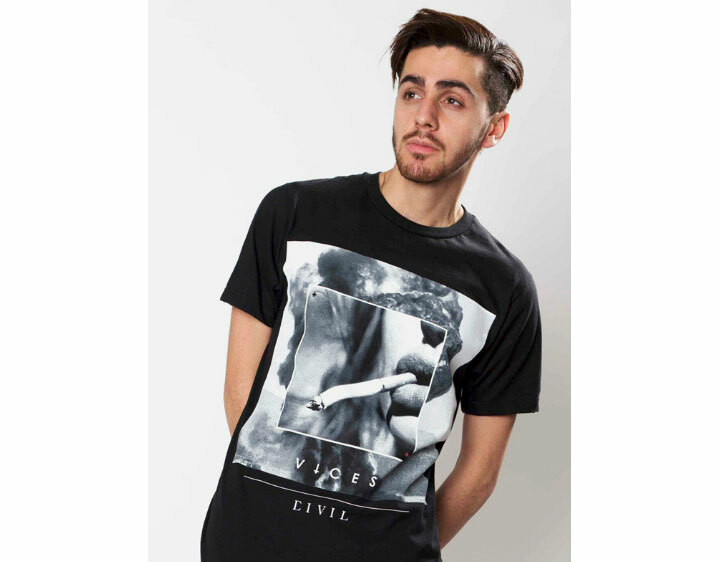 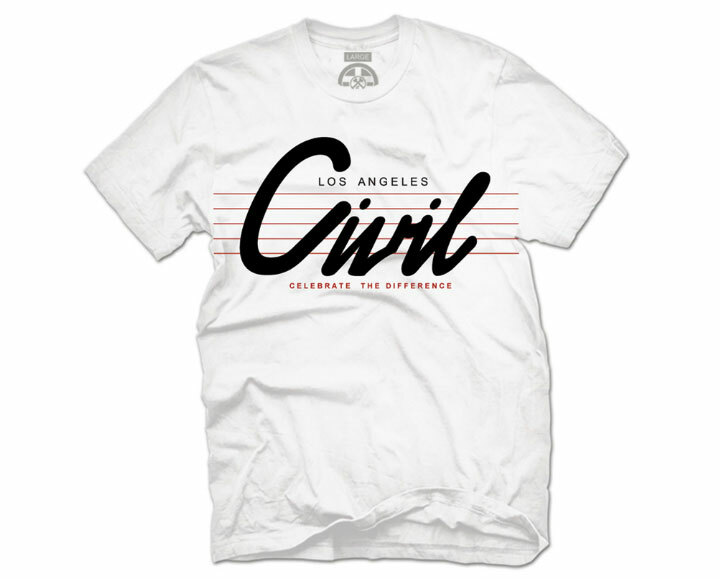 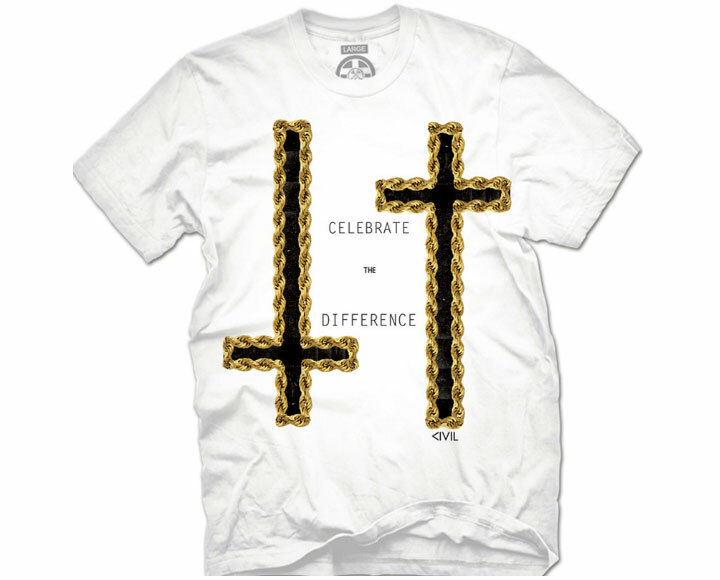 Check out this new drop from Civil Clothing. 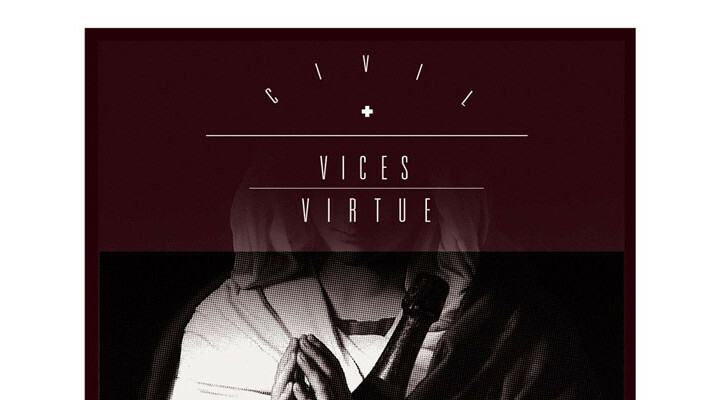 For Fall 2013 Civil brings us the ‘Vices & Virtue’ collection that focuses on contrast both in colors, prints, and graphics. 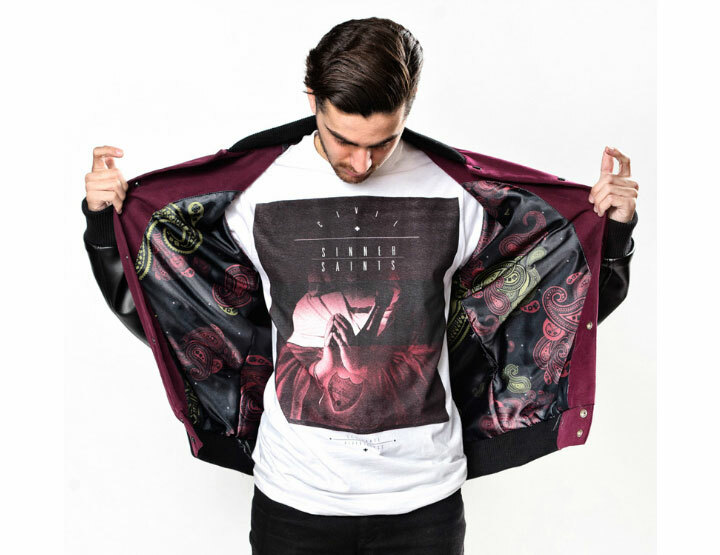 The line of graphic tees, sweats, jackets, and cut and sew pieces are rich in seasonal colors like maroon, deep green, and black and have some trick detailing. 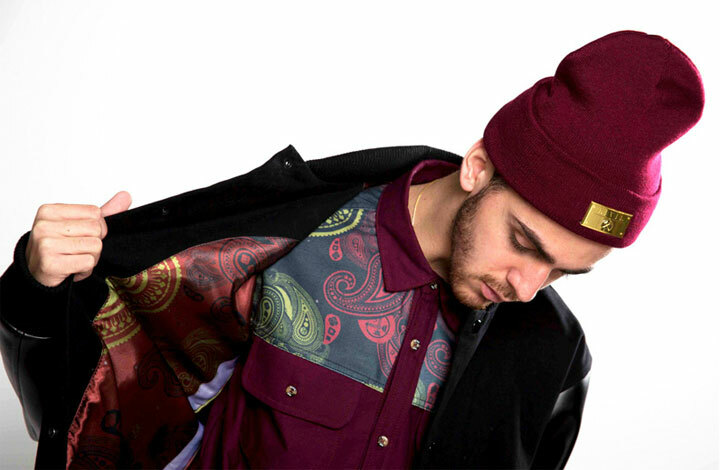 The Civil Lettermans jacket has a stunning satin paisley lining that will have you walking around unbuttoned no matter what the weather. 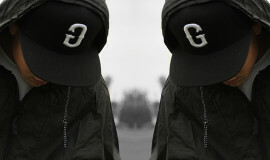 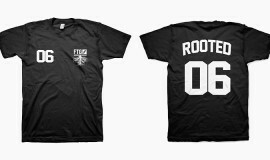 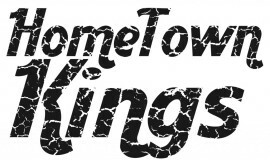 Cop the new collection over at Karmaloop and check some lookbook shots below.